Mario Epanya, born in Cameroon, now working and living in Paris. He started at early age in drawing, composing and as a make-up artist, and worked in Paris for several great fashion brands.In 2007, he created Mario Epanya Productions and became a beauty photographer. 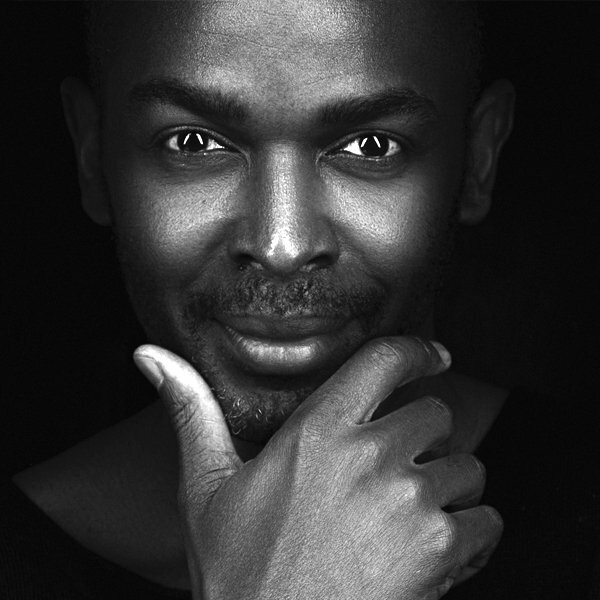 He created the Buzz on the net by proposing a Vogue Africa edition to Condé Nast. He created his online magazine Winkler and produced his first exhibition GLAMAZONIA in 2011. 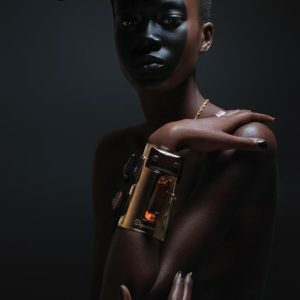 In 2017 in partnership with a British Edition house, to celebrate his 10 years as a beauty photographer, Mario Epanya came with an Art book “BEAUTIFUL“ a celebration of black Beauty.